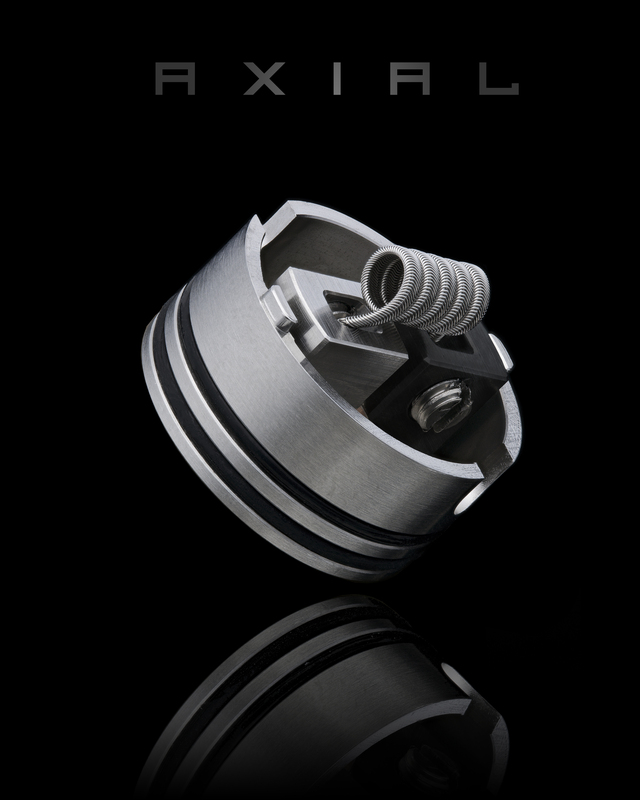 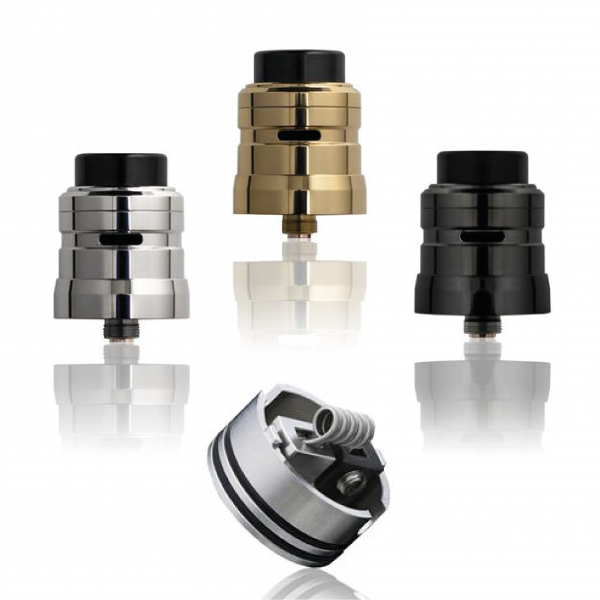 Two post Axial RDA with tons of airflow options from cyclops to fully open airflow control. 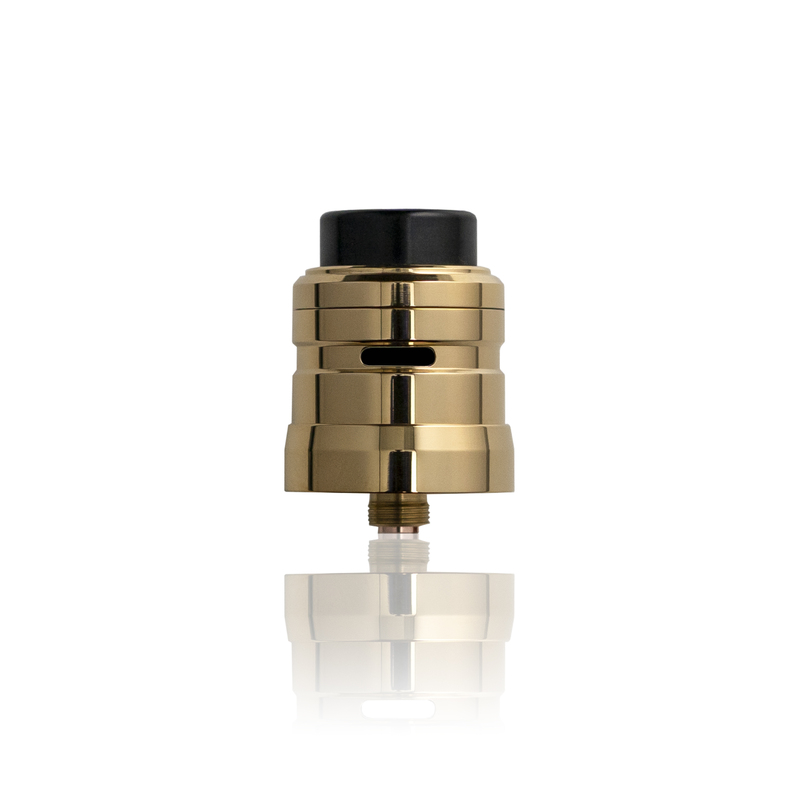 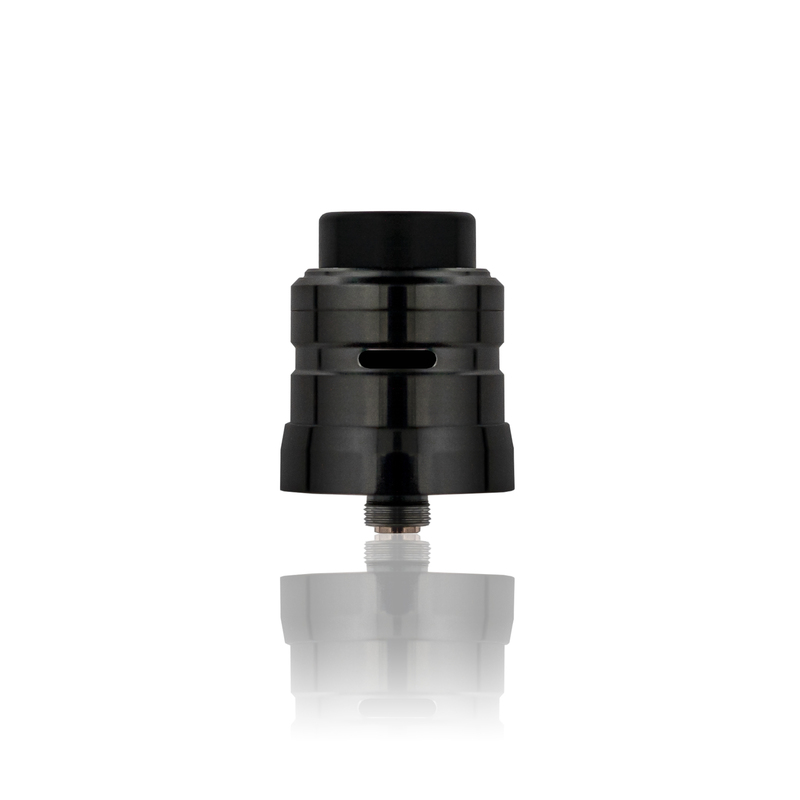 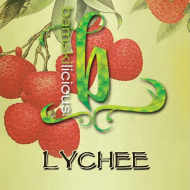 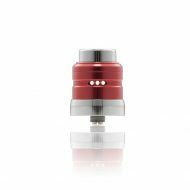 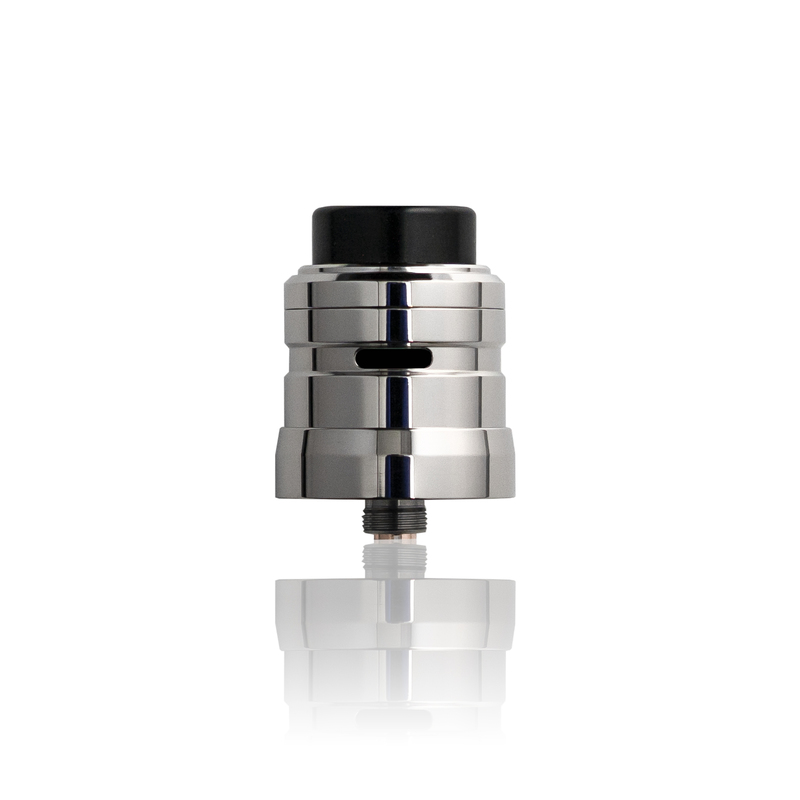 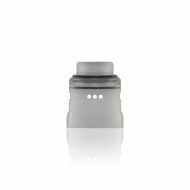 This RDA is sure to impress, offering phenomenal flavour and vapour packed into one package. 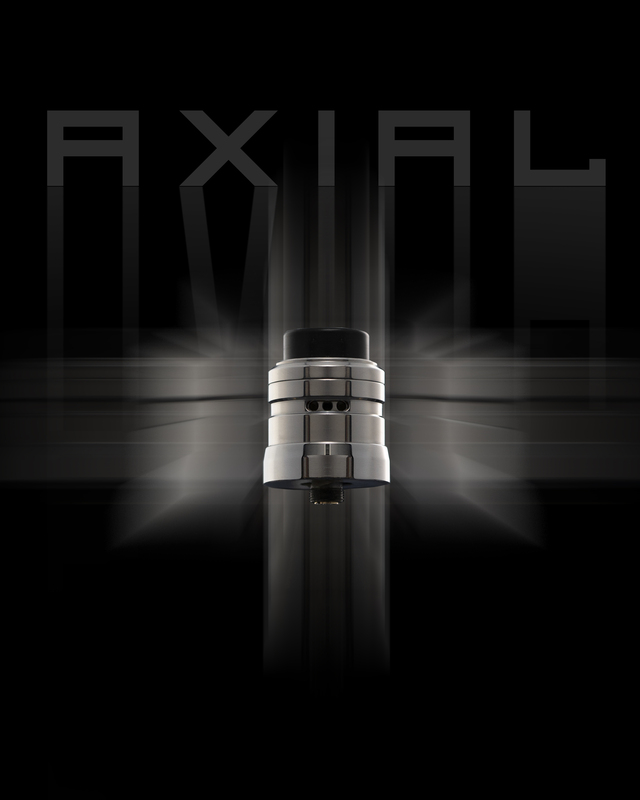 The Axial RDA deck and deep juice well is the perfect canvas for most builds! 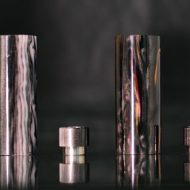 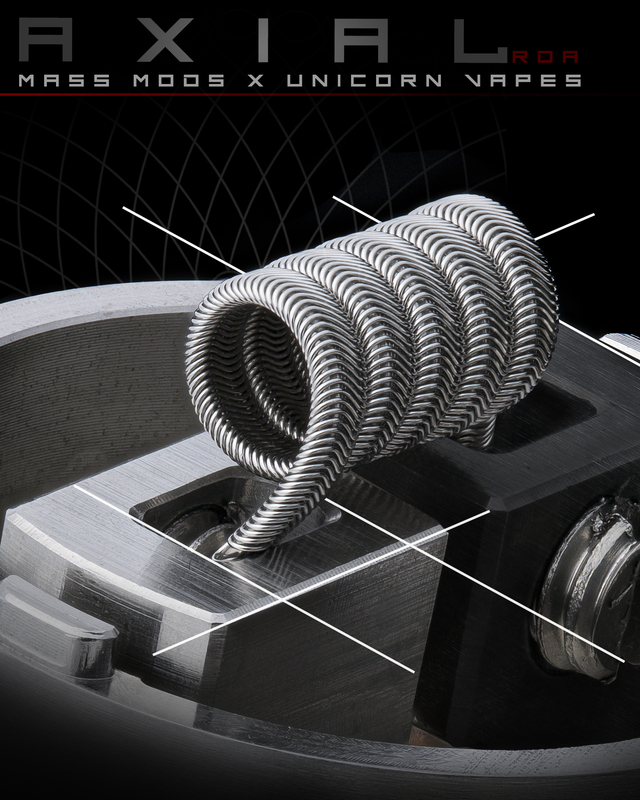 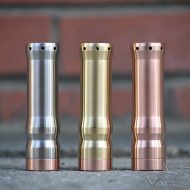 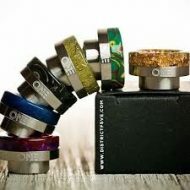 Slam Caps for the Axial RDA by Mass Mods x Unicorn Vapes Inc.